Italians have contributed to American cuisine in many ways. They have given us pizza, pasta, espresso and, of course, deli meats. 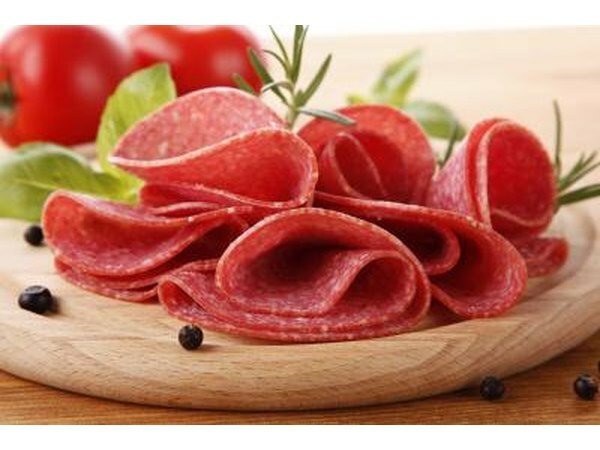 When you think of Italian cold cuts, you may think of pepperoni or salami but there are several different Italian deli meats used to make delicious lunch sandwiches. Cappicola is dry, cured pork. Head cuts and shoulder cuts are mixed together in a casing with either hot or sweet seasonings. The meat is then air dried. 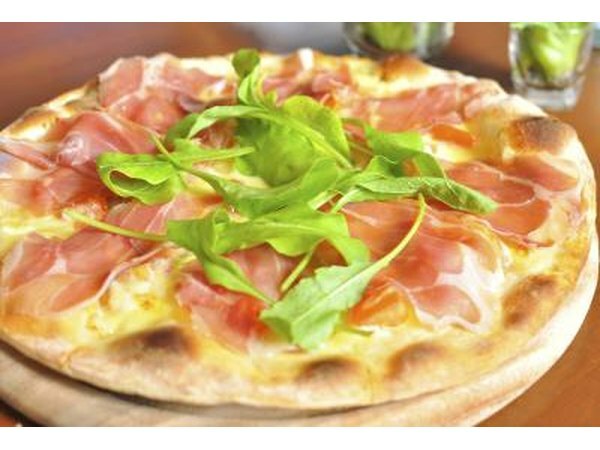 Cappicola is similar to prosciutto, but is harder and more circular. Prosciutto is dry-cured, salty ham. 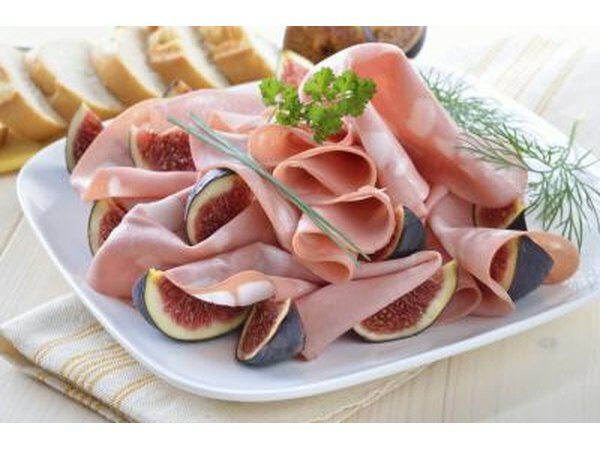 Prosciutto is usually sliced very thinly in long pieces. 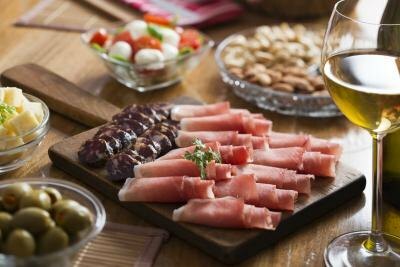 Many restaurants pair the salty flavor of prosciutto with the sweet flavors of fresh cantaloupe or honeydew melon slices. 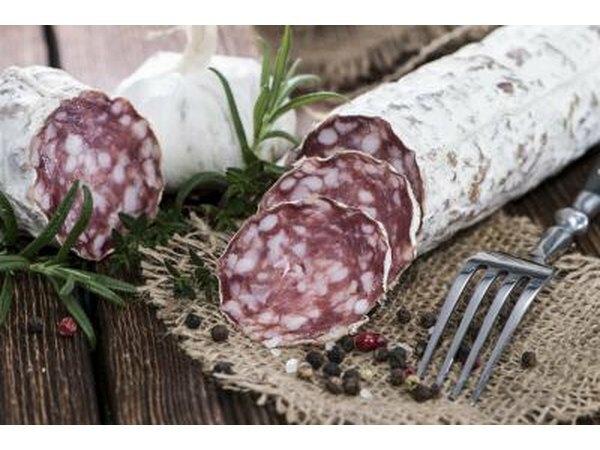 Sorpressata is an aged and cured pork salami with a distinct flavor. It is made with pork, sea salt and spices. It is sometimes stored in jars of olive oil and often used on crackers as well as sandwiches. Mortadella is a smoked Italian sausage comprised of beef, ground pork and cubes of pork fat. 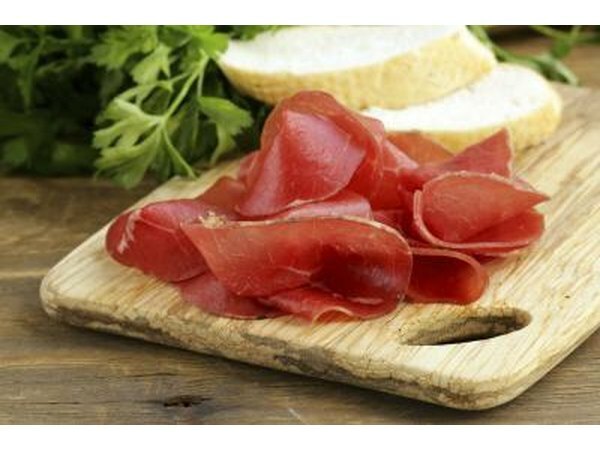 It is flavored with wine and spices and sliced into deli meat. A salami is a basic sausage made with pork or beef and often flavored with garlic. You can find salami that is smoked or unsmoked, and spicy or sweet, depending upon your preferences. Pepperoni is a small, hard sausage typically made with beef and pork. 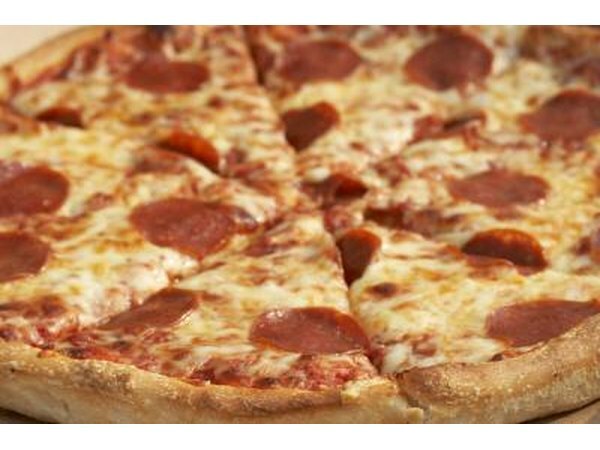 Because it is spicy, pepperoni is frequently used as a topping on pizza.